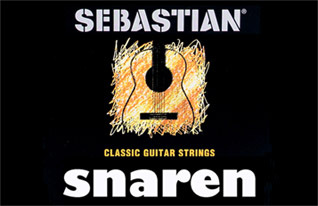 Sebastian string set for acoustic guitars. 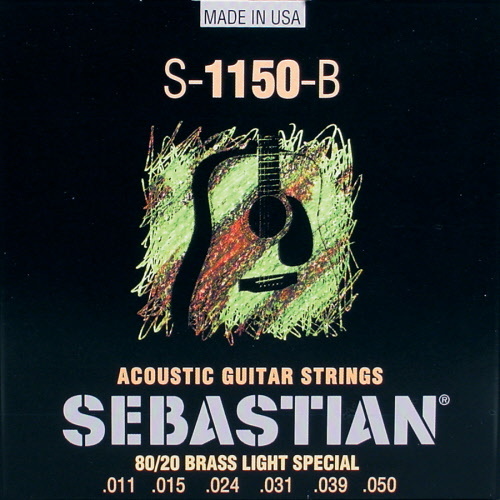 Sebastian string set for acoustic guitars. Material: 80/20 bronze. Version: Extra Light. Sizes: 010-014-023-030-037-047. Now from € 7,95 for only € 5,95. Best price online! Sebastian string set for acoustic guitars. Material: 80/20 bronze. Version: Light Special. Sizes: 011-011-024-031-039-050. Now from € 7,95 for only € 5,95. Best price online! 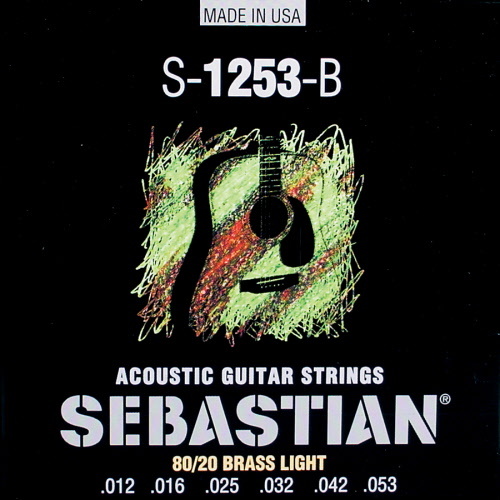 Sebastian string set for acoustic guitars. Material: 80/20 bronze. Version: Light. Sizes: 012-016-025-032-042-053. Now from € 7,95 for only € 5,95. Best price online! 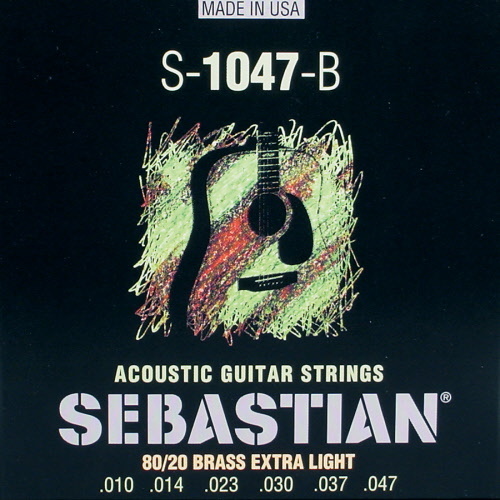 Sebastian string set for acoustic guitars. Material: 80/20 bronze. Version: Medium. Sizes: 013-017-026-035-045-057. Now from € 7,95 for only € 5,95. Best price online!